Nigel has been performing as a professional entertainer since 1995. Before that he was a qualified teacher who performed on an ad-hoc basis. 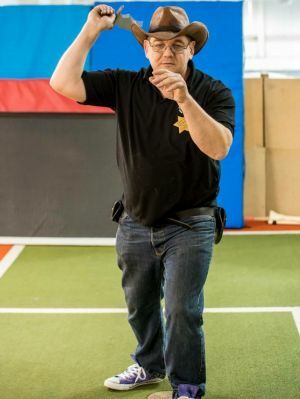 His skill set includes juggling, diabolo, knife-throwing, close-up magic, fire, balloon modelling and many other skills. He co-founded and still administers Concrete Circus (a Milton Keynes based circus training school). He also started Milton Keynes Juggling Convention. 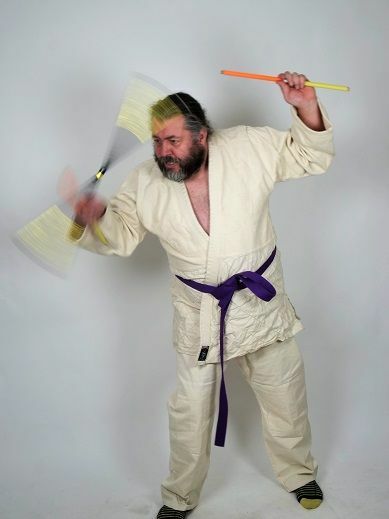 Currently Nigel also sits on the advisory board for CircusWorks (Youth circus network) and has been actively involved with Arts GatewayMK (a charity supporting arts in Milton Keynes). Tracey is multi-skilled in particular with aerial (hoop & silks), hula hoop, juggling, unicycle & tightrope. She runs her own company making circus equipment (in particular hula hoops & juggling balls) as well as being a current instructor at Concrete Circus and manager of group activities at MK Pole Fitness & Aerial Exercise. 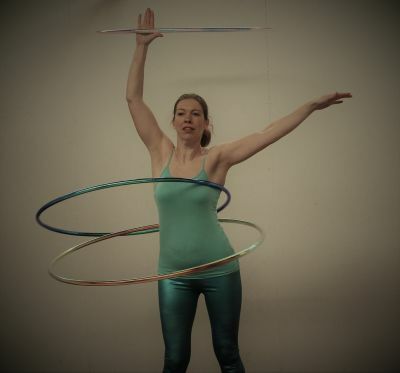 Sian is a former instructor at Concrete Circus who teaches hula hoop, aerial skills, flow arts and more. She is a Director with Black Sheep collective and founded the fire troupe Pyrofinalia. She is also a qualified fitness instructor. Mark was originally the other half of the double act 'Him & Me' with Nigel. Together they founded Concrete Circus. Mark has gone on to start his own company Frontier Activities which specialise in Western Skills. He is also a juggler, balloon modeller, fire breather and more. 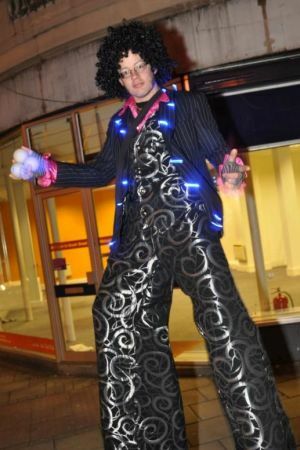 Chris is a juggler, stilt walker, flow artist, origami specialist and balloon modeller. He is part of Pyrofinalia fire troupe. He regularly runs workshops at Milton Keynes Juggling Convention.